Freshman year of college, way back in 2005, I met the most wonderful girl in the world. And she has been the best friend I could have ever asked for. We've lived together, laughed together, and cried together. And sadly after graduation she moved away. BUT she is moving back to DC next month for nursing school and I couldn't be more thrilled. I can't wait to have her near me again. 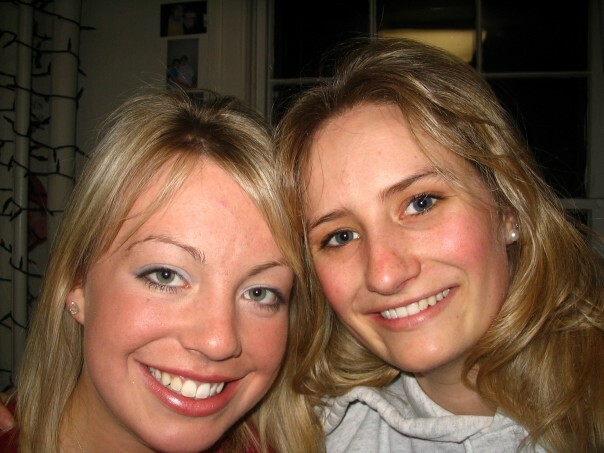 Me and my BFF freshman year of college. 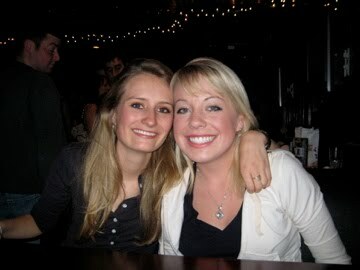 Me and my BFF sophomore year of college. Me and my BFF junior year of college. Me and my BFF senior year of college. Me and my BFF post-grad in New Mexico.